tasks is essential for your automation processes. Learn more about the gripper systems of our competent partners. We will gladly help you to make the right decision. 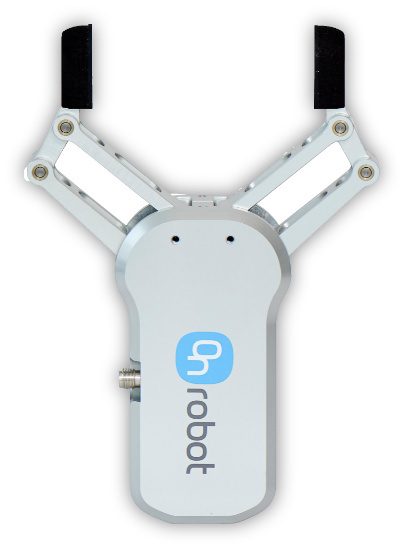 OnRobot’s RG2 gripper is a specifically designed end-of-arm tool for Universal Robots that allows seamless integration without the need for additional installation kits and external cables. 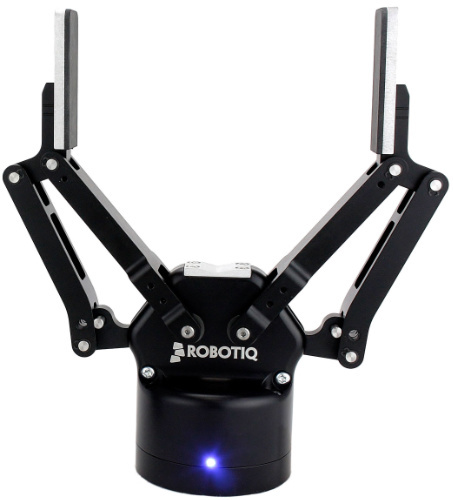 This plug&produce collaborative gripper solution is simple to install and program and comes with a single mounting bracket. 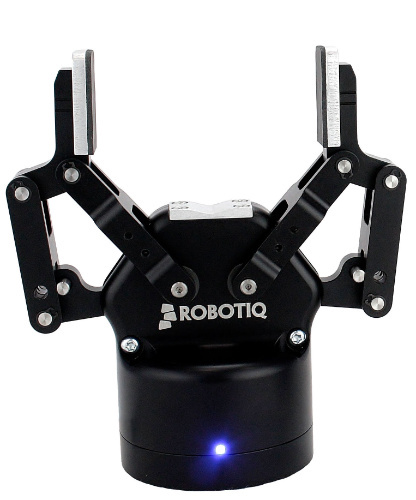 The RG2 is also available in a precision configuration which features safety shields for the gripper fingers. 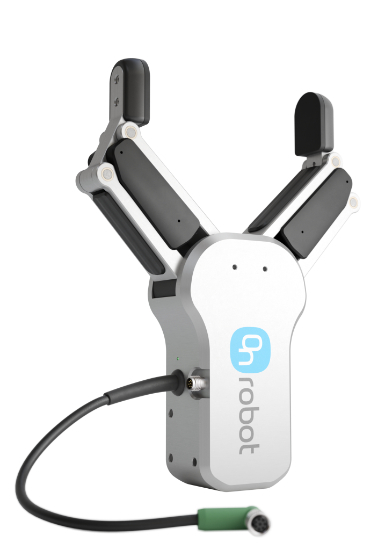 Designed for seamless integration, the RG6 collaborative gripper is an end-of-arm tool for Universal Robots’ UR3, UR5 and UR10 cobots. This plug&produce gripper manages a higher payload than the RG2 gripper and needs neither external cables nor installation kits. The fast installation and simple programming of the grippers reduces your deployment time by 30%. The standard RG6 is configured with a single mounting bracket for precision and can be equipped with safety shields. Request a quote from your munich-based local dealer!